Land Surveying Services in Santa Rosa | Adobe Associates, Inc. 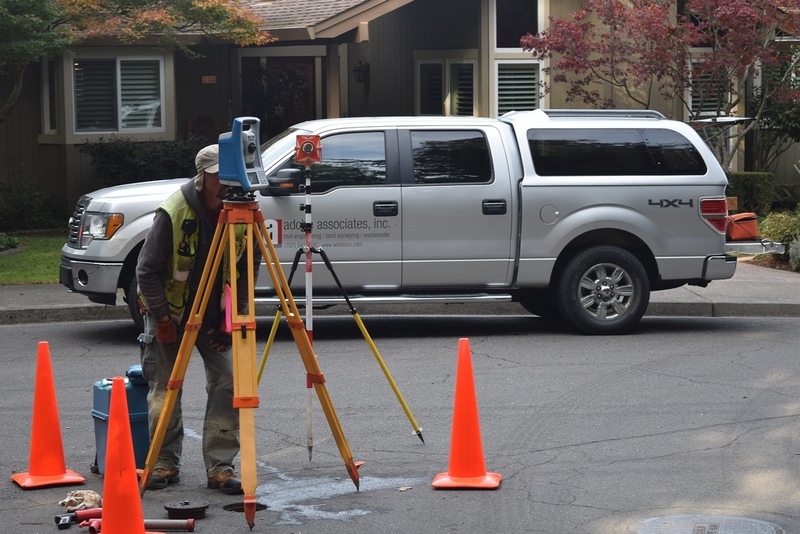 If you need land surveying services in Santa Rosa for your next land surveying project, contact Adobe Associates, Inc. Our land surveyor team is well known throughout the Santa Rosa community for honest assessments, reliability, respect, and making ourselves accessible to our clients. Our staff has a variety of knowledge and experience that we continually rely on, from technology, management practices, scheduling and coordinating, professional practices, and California Laws surrounding property rights to perform the project as we understand it. Having a complete understanding of the requirements for both, the local jurisdiction, and our client, coupled with our expertise, we have found that all parties in the process or on the team succeed, and when that occurs, we succeed as well. It’s critical to understand our role in the process of any project, which includes, responsibilities, as minor as a meeting or two, or as major as being the lead consultant on major land development projects, and we feel we can benefit the client in almost any role for the success of the project. 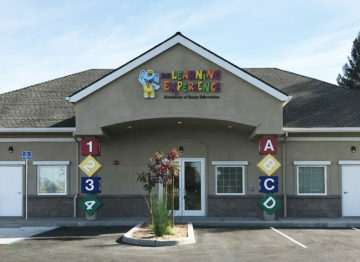 One of our greatest assets is our outstanding reputation for working with public agencies like the City of Santa Rosa Community Development Department and Public Works and other local jurisdictions in Sonoma County in order to help our clients’ realize their land development project goals. There are numerous reasons to necessitate the need by a licensed land surveyor, such as for fencing purposes, wastewater, civil engineering, possible encroachments by adjoining neighbors, development of your property, building along setback lines, definitive acreage of your parcel…etc. For over 32 years, we have helped inform property owners of key information that is critical to the success or failure of their projects. That is why so many government agencies, and those who work with them, count on Adobe Associates, Inc. for their land surveying projects.